You already know I’m not a big fan of regimented diets, so you’re probably wondering why I would be writing on this subject at all. 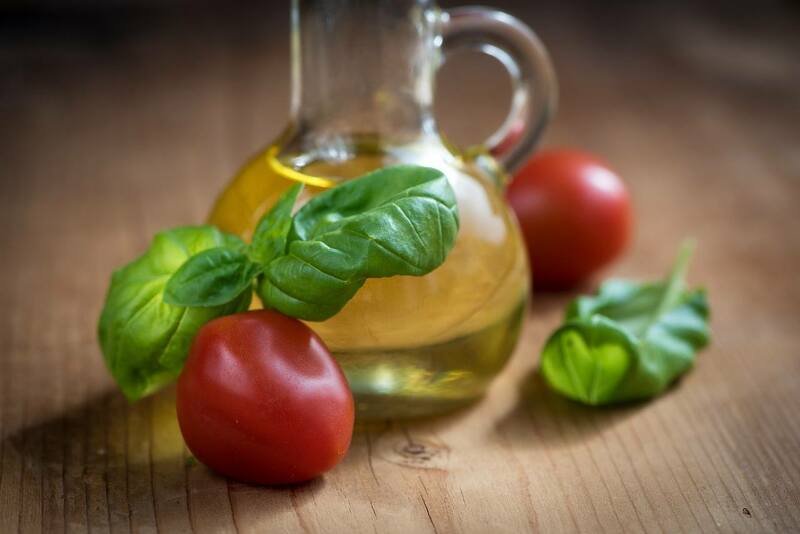 While the Mediterranean diet has received plenty of publicity these days, and in my opinion well deserved praise, it still doesn’t seem to be that popular with a lot of people. I’m not sure why that is, because to me it seems like the perfect plan. With things like that going for it, I’m wondering why more people don’t adopt this super healthy eating style. I’m thinking it could be a couple of things, and we need to set the record straight right here, right now. One of the most common complaints I hear is that it's too expensive. Well, there’s two ways to look at this. And believe me, I completely understand how tight money can be. I still clip and use coupons like I did 25 years ago. The truth is that the Mediterranean diet is a bit more expensive than the Standard American Diet (SAD), but really, how much do you value your health? There are a few things you can do to minimize the impact to your budget. I’m no expert here, but I’ll bet if you eat out one less time per week, you’d probably never notice the difference when it comes to food shopping for the Mediterranean diet. 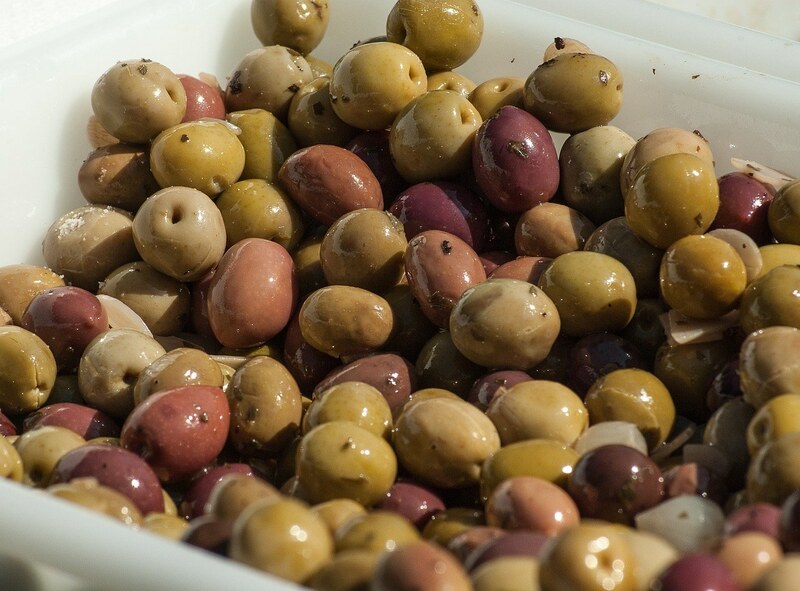 · Buy olive oil in bulk. If you use it the way we do, for just about all our cooking, then buying a big can instead of a small bottle can save you a few bucks, and you won’t have to worry about it going rancid on you. · Things like dried beans and lentils are very prevalent in the Mediterranean diet, and they are just about the cheapest food staples you can buy. And again, when you buy in bulk you’ll save even more. * I know fresh fruits and vegetables can be expensive, and these items are probably the first thing someone on a tight budget will forego at mealtime. There are a couple of alternatives. You could always grow your own vegetables. I know some folks are in apartments or pressed for room, but there are some small space gardening ideas that can produce some big results. 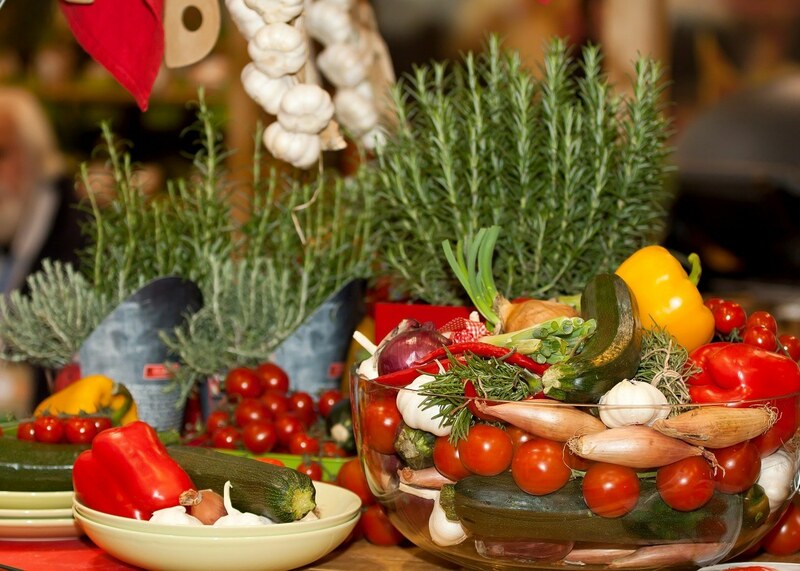 It’s pretty easy to get started with the Mediterranean diet. Avoiding things that have added sugar, staying away from processed foods, refined oils like canola oil, processed meats like sausage and hot dogs, and anything that has a label that says low-fat, fat free, or reduced fat is a great place begin. Foods to embrace on the Mediterranean diet include lean meats like chicken and fish, all types of legumes like beans, lentils and chickpeas, etc. You’ll also want to embrace plenty of fruits and vegetables as well as seeds and nuts. The reason why I like the Mediterranean diet, aside from its enormous health benefits, is the fact that it’s really a lifestyle change as opposed to a “diet”. Food is only one part of the equation. People from this area of the world mix regular physical activity with their daily life, not so much as by visiting the gym, but going for walks with family after dinner at night, stopping to talk to neighbors, enjoying meals with friends. It’s a healthy lifestyle change that requires a shift in thinking on our part, since it’s a bit different than the way we approach nutrition and life here in America. I urge you to explore the Mediterranean diet. The food is delicious and following this healthy plan you'll be well on your way to achieving optimum health. Note 1: Whenever I recommend tilapia I hear people moan and groan about how most of it is farm raised and thus not that healthy for you. I do agree that it’s better if you’re eating fish caught “in the wild”, but remember that those are not without their issues as well, such as pollution and contaminants that are present in the waters they call home. If I have a choice of red meat or fish I almost always go with fish, even farm raised fish.